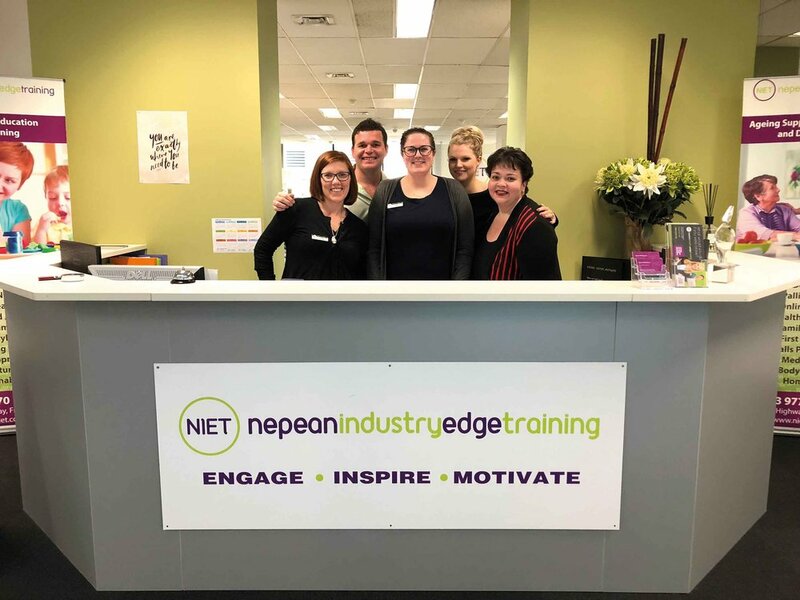 Nepean Industry Edge Training has developed a strong reputation for providing quality, student-centred training since it began 10 years ago, and that’s something new chief executive Sharyn Bellingham is keen to continue. “I started my career many years ago as a TAFE teacher and then moved into the private training sector, and I understand the needs of students and want to provide a positive and supportive environment for staff,” Sharyn says. NIET offers courses in a range of areas, including aged care, early childhood care, disability, leisure and health, celebrancy, trainer and assessor qualifications, first aid, food handling and RSA. The NIET team welcomes any questions you may have regarding courses and is always willing to provide support and assistance.